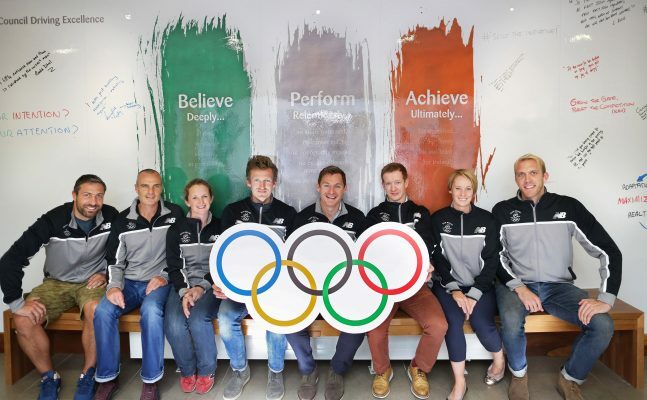 The Olympic Federation of Ireland mission, as a member of the International Olympic Movement, is to positively enhance Irish Sport, Irish Athletes and the country. A focus area in the strategic plan is ‘Putting Athletes First’, to ensure that being an Olympian is the pinnacle of their sporting career. The work of the Athlete Commission is to ensure that athletes are empowered to participate in and advise on decision making structures and have a voice on all key matters affecting Olympic athletes.